The magic of these works composed, for sure, for lute-harpsichord by Johann Sebastian Bach supersedes all of the controversy and fallacious theory that Bach indeed wrote music for the lute or with the lute in mind. Although several lutes—among other instruments—were found in Bach’s home after his death, it is believed that these were instruments for rental; something Bach is supposed to have dabbled in, in addition to the arguably small amounts of money that Bach received for his decidedly great works. The so called lute suites were among these. 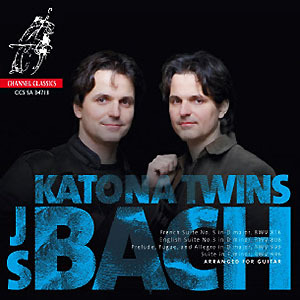 Three of these plus BWV 998, the Prelude, Fugue and Allegro, a religious piece with spiritual Trinitarian allusions have been exquisitely transcribed by the Katona Twins, fine guitarists with equally fine reputations, to be played as duets—BWV 818 in G Major (transposed to D Major for guitar) and BWV 808 in G Minor (transposed to D Minor for guitar) are played as duets; while BWV 996, the E Minor Suite and BWV 998, the Prelude, Fugue and Allegro are played by individual guitarists. The oldest of the pieces in BWV 996 the Suite in E Minor, sometimes referred to as Suite I was the earliest of Bach’s pieces written for the gut-stringed lute-harpsichord and dates back to 1712. This extraordinary work has many similarities to Bach’s Toccatas. It has been written in classic French Suite form. Its opening movement is written in a dense keyboard style and has been much simplified in these guitar transcriptions. Still, although the suite has been adapted for the guitar much of its beauty has been retained and it is exquisitely played on this recording. The gigue is particularly beautiful and played with breathtaking poise and control by Peter Katona. The other solo work on the recording is the more theological Prelude, Fugue and Allegro BWV 998 in D Major. There is some controversy as to whether this was written by Bach, although the unfinished score had appeared to have been finished by Bach in the mid-1770s.The form of this suite is rather a mixture of French, Italian and German styles. However the transcription is seamless and executed with unbridled ingenuity by Zoltán Katona. Mr. Katona’s angular style is sculptural and the suite is built with rigorous study and marvelous execution. Duets are probably best suited for Bach’s music especially considering his penchant for multiple voices and counterpoint. This is true of the French and English Suites. BWV 808 in G Minor, transcribed up to D Minor to accommodate the extraordinary bass line is masterfully played by the twins. The attention paid to voicing and dynamic is only superseded by the beautiful expression with which this English Suite is played. Despite the transposition much of the dynamic harmonies are retained by the twins. Their partnership is exemplified by a great empathy for one another and the guitarists have crafted each part in a manner most suited to the formal dances with such brilliant design that the manner in which the parts are arranged and played almost resembles the double helix configuration of the DNA that each musician shares with the other. BWV 816 in D Major, up from G Major is by far the most exquisite of all of the music on this recording. The guitarists play this French Suite with breathtaking composure and gracefulness. 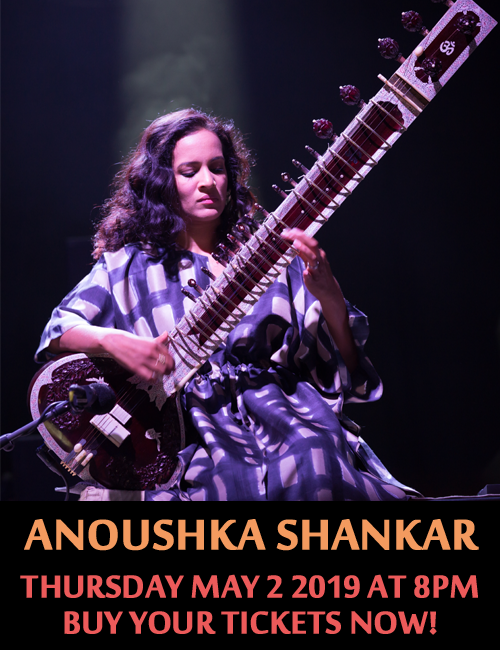 It is also noteworthy that this recording has been made on superior equipment and has a wonderful analog texture and sound so pure that the guitars are almost palpably within reach. Critically acclaimed by the Daily Telegraph as “the classical world’s best known guitar duo,” Peter and Zoltán Katona effortlessly transfer from strictly classical, into more popular musical genres. They have given recitals in the major concert venues throughout the world including performances at Carnegie Hall, Wigmore Hall, the Concertgebouw in Amsterdam, the Konzerthaus in Vienna, the Tchaikovsky Concert Hall in Moscow, the Suntory Hall in Tokyo, and the Philharmonie in Berlin. In 2009, as the soloists of the “Night of the Proms” they performed live to half a million people in arenas across Europe. They played together with renowned musicians such as Yo-Yo Ma and Kathryn Stott and world class ensembles such as the BBC Concert Orchestra and the London Sinfonietta. In 1998 they won the Concert Artists Guild Competition held in New York, followed by a tour of the United States including their Carnegie Hall debut. 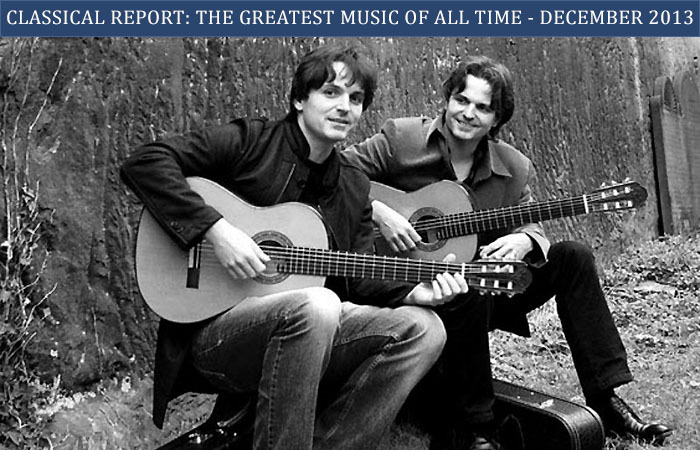 In 2004, they were awarded the prestigious Borletti-Buitoni prize, the first guitarists in the trust’s history. They were Resident Artists of San Francisco Performances from 2007 – 2011.